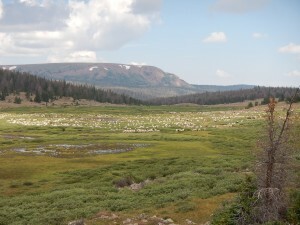 Sheep grazing in wet meadows along a tributary to East Fork Smiths Fork on the north slope of the Uinta Mountains. 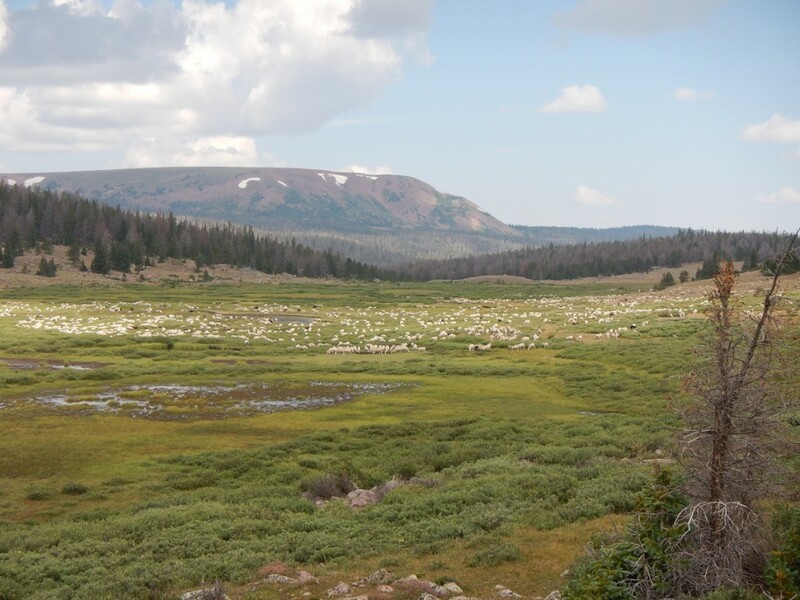 The Utah Wetland Information Center (UWIC) provides a broad spectrum of wetland-related resources from spatial data to outreach and educational materials. 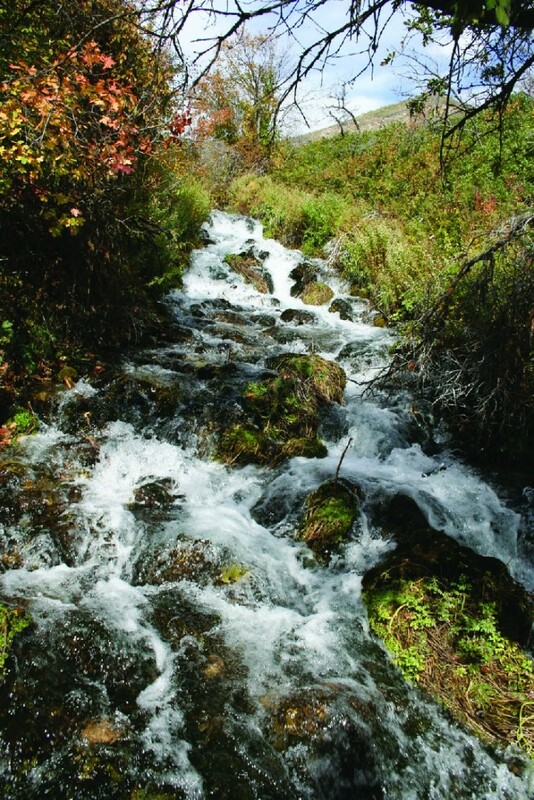 The goal of the UWIC is to enhance the wetland program in Utah and act as a catalyst to encourage collaboration across state and federal agencies, research institutions, private organizations, and the public. 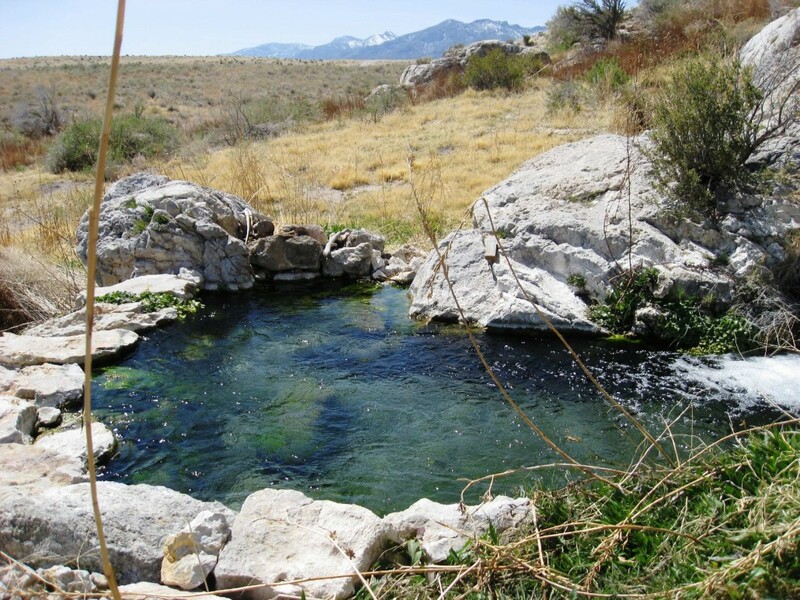 The UGS developed the Groundwater Monitoring Data Portal to store and distribute large quantities of monitoring data acquired through the West Desert Groundwater Monitoring-Well Project (including Snake Valley) and other projects. The UGS contributes groundwater quality and groundwater level data to the National Ground-Water Monitoring Network (NGWMN), a compilation of selected wells that monitor groundwater aquifers all over the United States. The NGWMN Data Portal brings groundwater data together in one place to provide users with current and reliable information for the planning, management, and development of groundwater resources. These logs contain links to well logs/geologic logs.